Who needs the fancy dan goal line tech when a compact camera from 70 yards away at the wrong angle clearly does the business? He shoots, he scores (him and me). 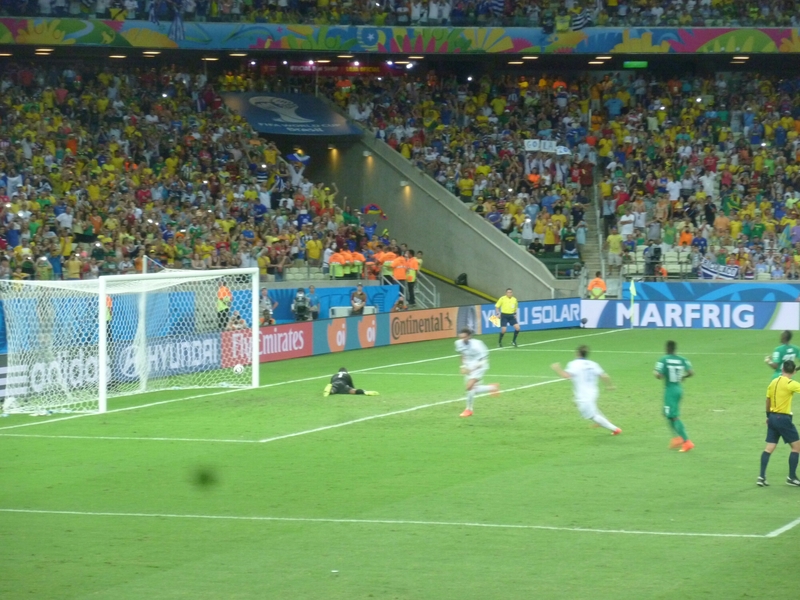 Greece’s, at the death, winning penalty against Ivory Coast (Tuesday, June 24th).